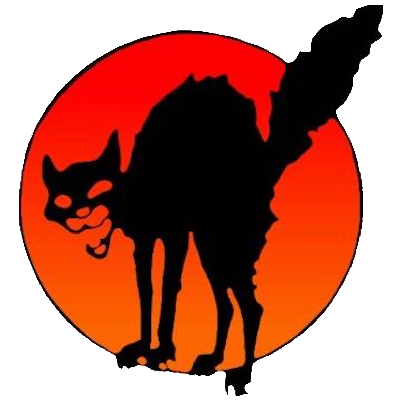 ICL, the International Confederation of Labour, endorses the solidarity statement by our North American section, IWW-Nara, in support of the Swedish workers fighting proposed labour legislation. It’s been obvious for a long time that social democrat parties and business unions side with the capitalist class against the interests of the workers, worldwide. 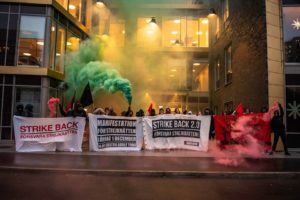 What’s happening in Sweden is but another instance in which they try to curb the ability of workers and grassroots unions to organise and fight back against discrimination or other abuses. In contrast, the main objective of ICL and its sections is to build up the ability of the working class all over the world to assert their rights and interests through self-organisation and solidarity. 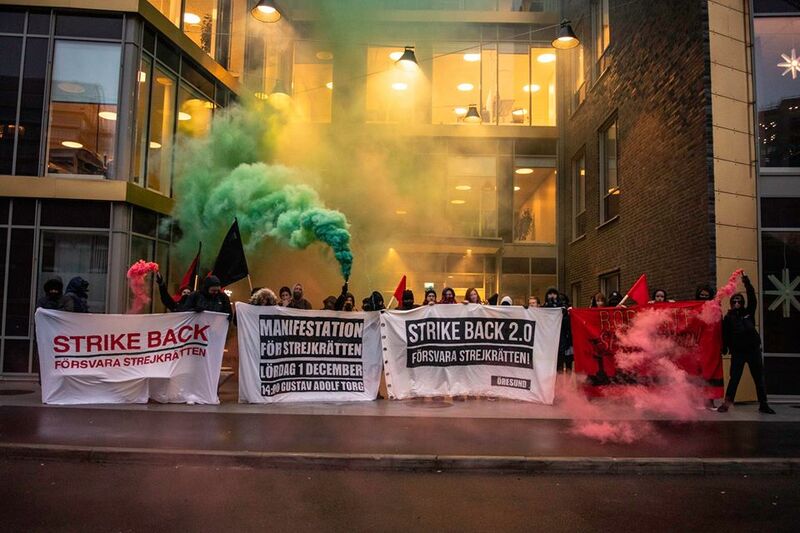 We therefore stand in solidarity with SAC and the other unions and workers in Sweden rejecting this new legislation. Below is the original statement by IWW-Nara and other IWW sections, which ICL endorses.